Jamie joined YHB Wealth Advisors as a Client Services Associate in July, 2018 with over 20 years' experience in the wealth management and finance industry. Prior to becoming a member of the YHB Wealth team, Jamie held various high-level positions as the Client Service Coordinator for a national brokerage firm as well as Independent Registered Investment Advisors. 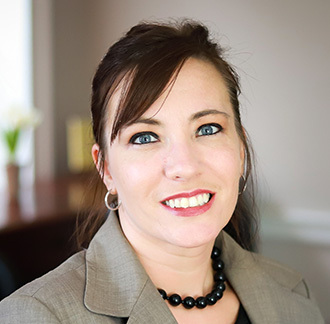 She puts her expertise to work at YHB by handling daily client service interactions including opening new accounts, processing the transfer of assets between custodial firms, submitting requests for disbursement of funds, working with compliance staff, and handling all client service inquiries. Jamie holds the Series 7 Securities license, and serves as a Notary Public for verification of YHB Wealth client identity and signatures when required.